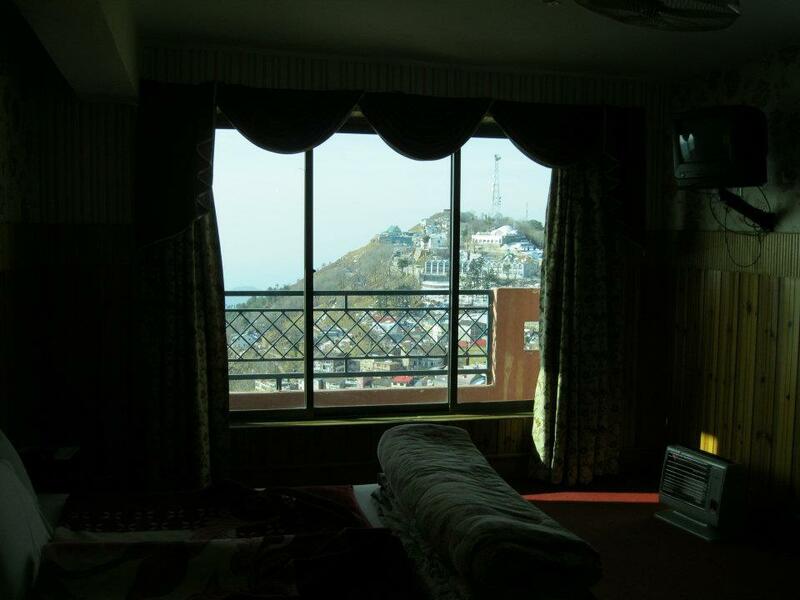 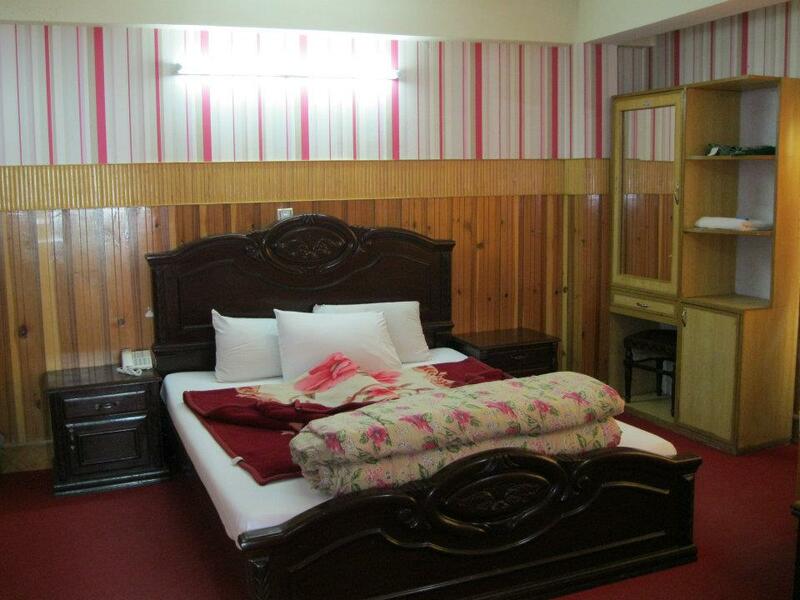 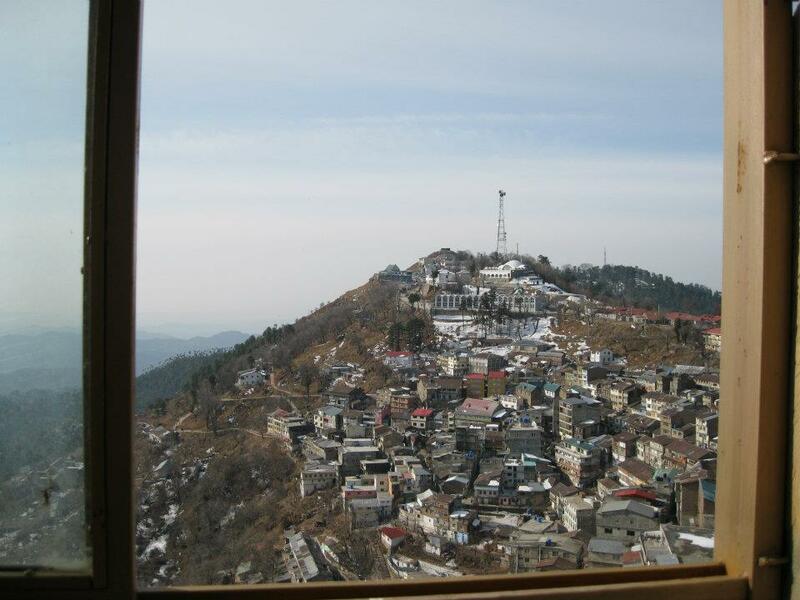 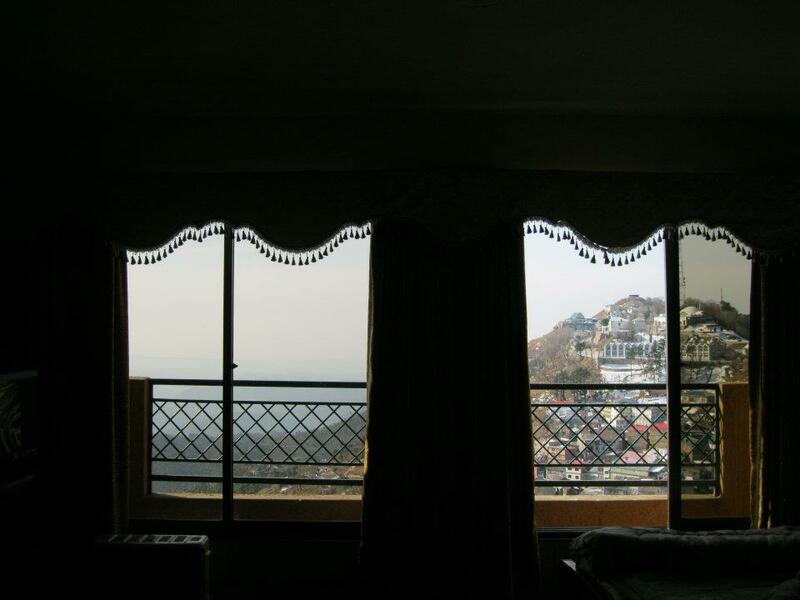 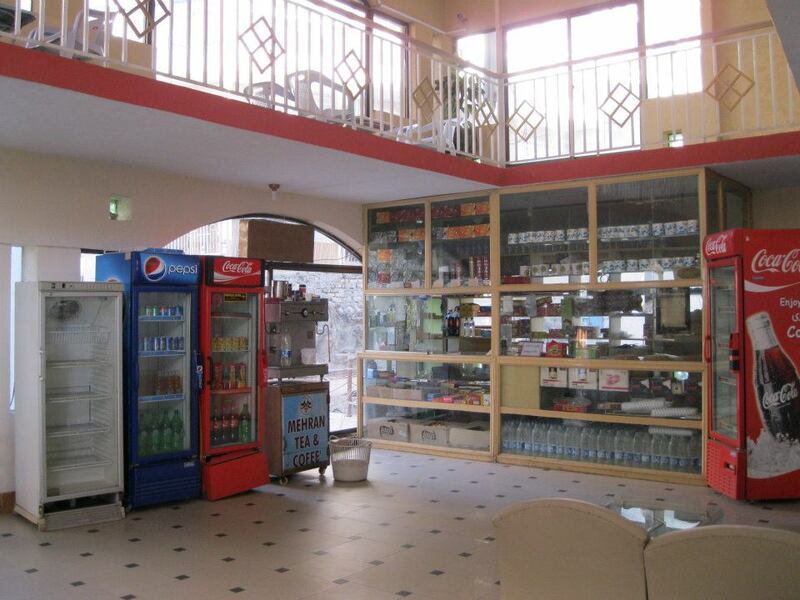 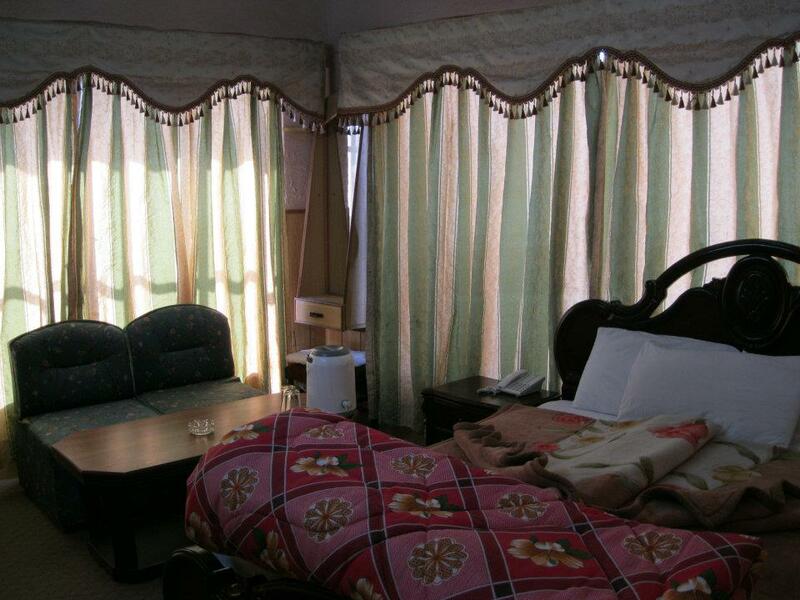 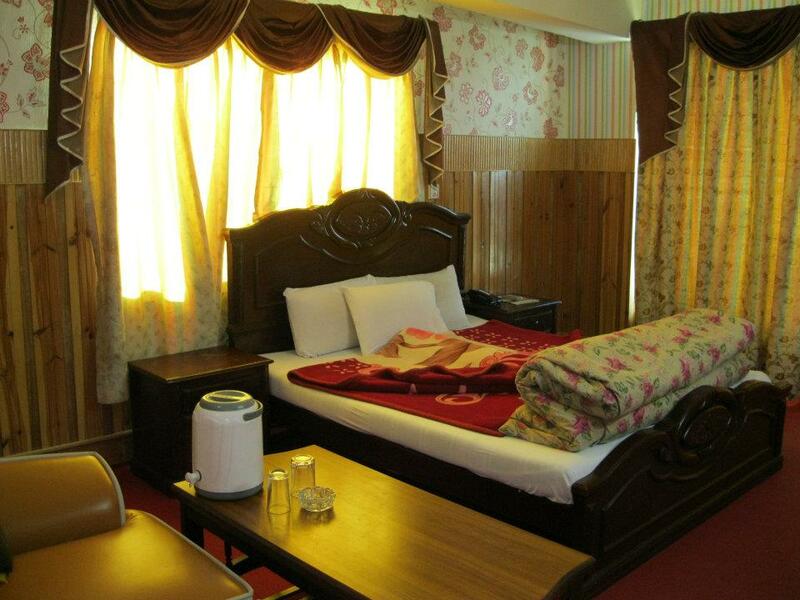 Book Mehran Hotel Murree on cheap rates | iMusafir.pk. 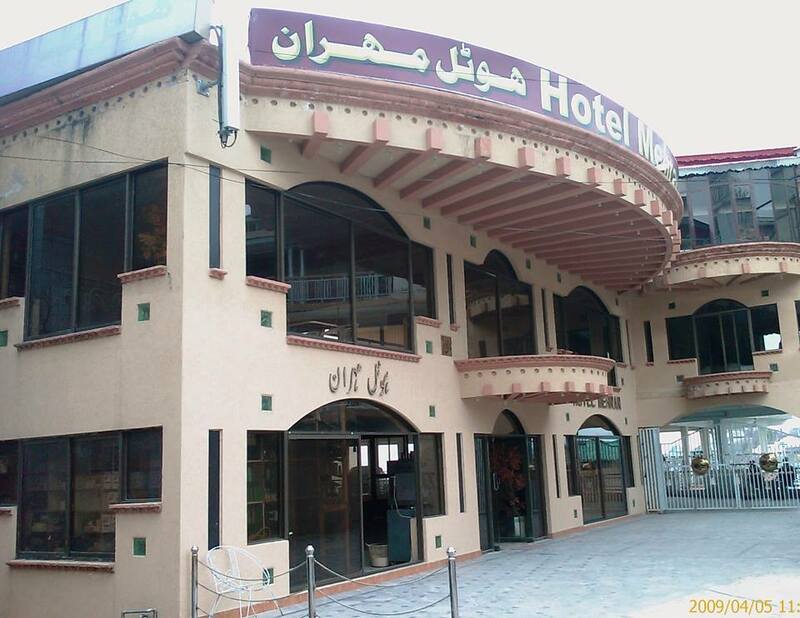 Mehran Hotel is easily reachable from Murree road and Express way. 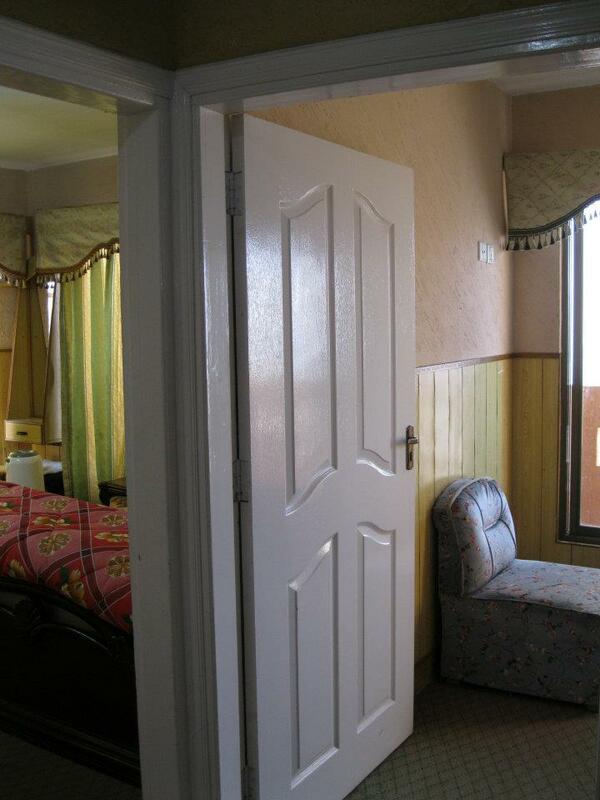 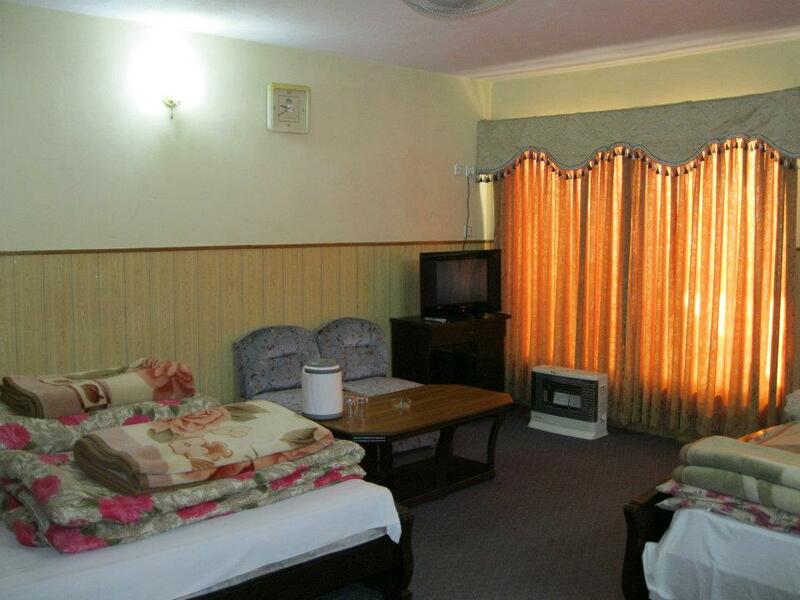 Friendly public dealing and offers state of the art quality of service in town. 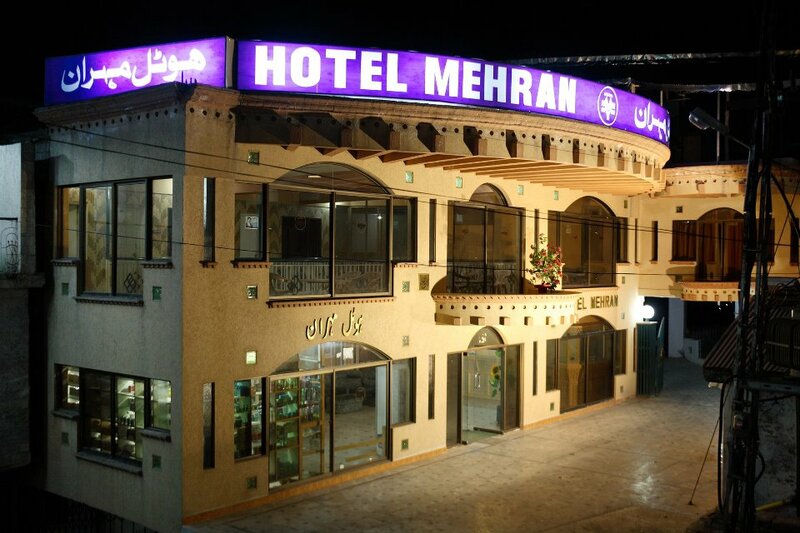 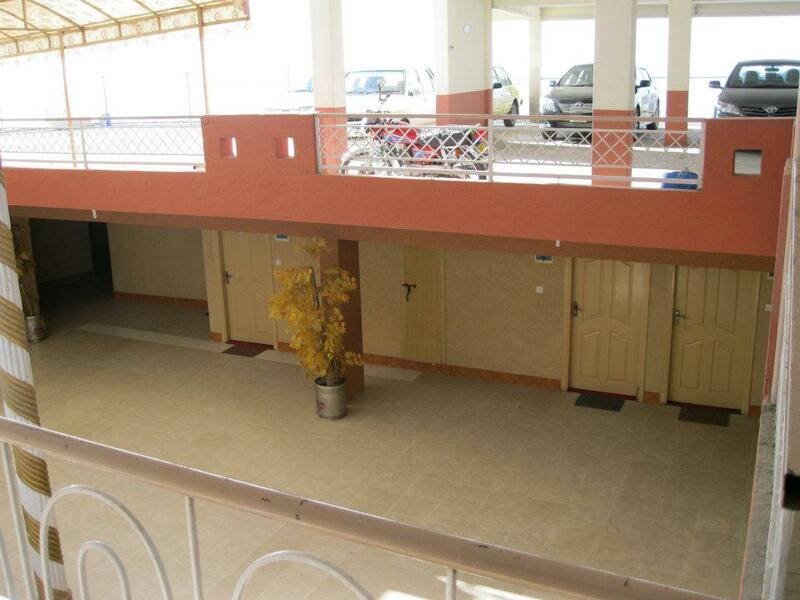 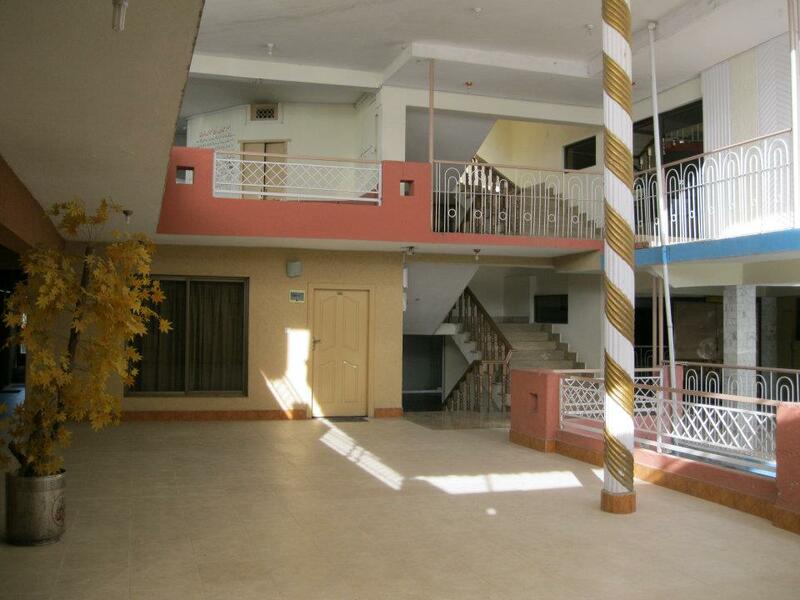 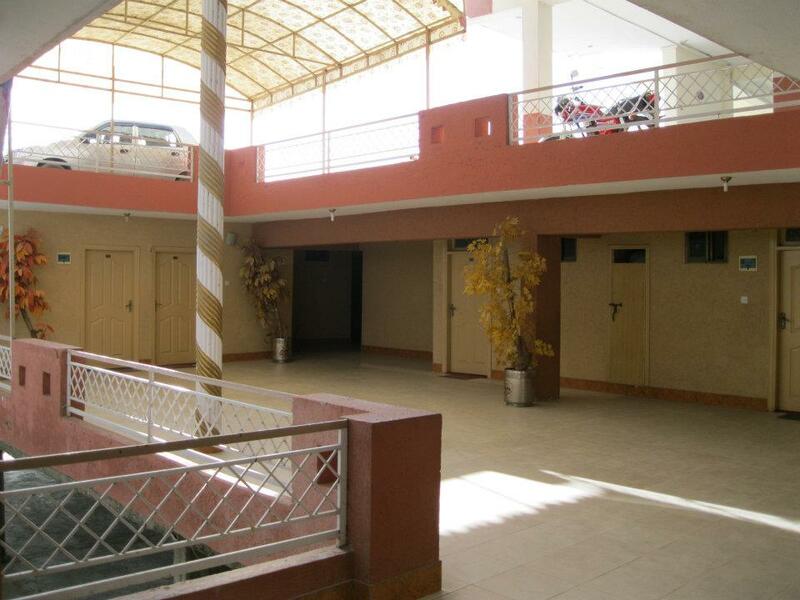 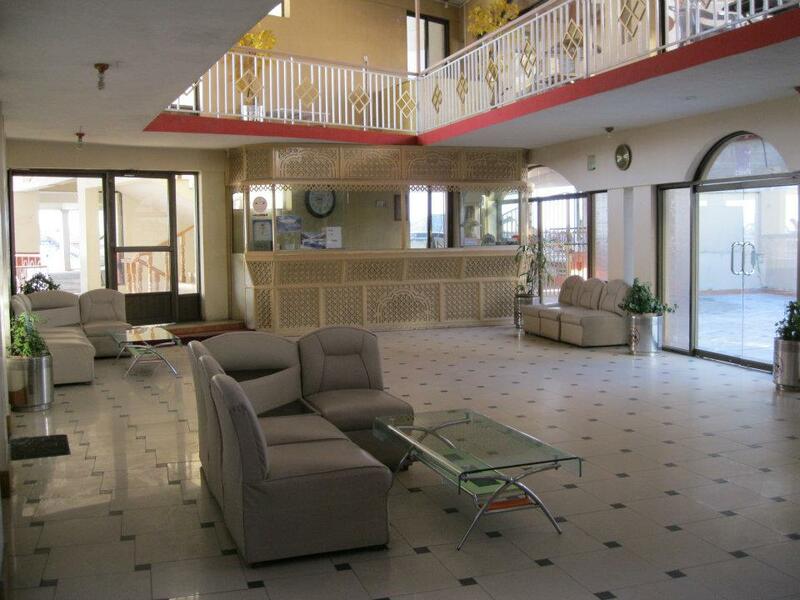 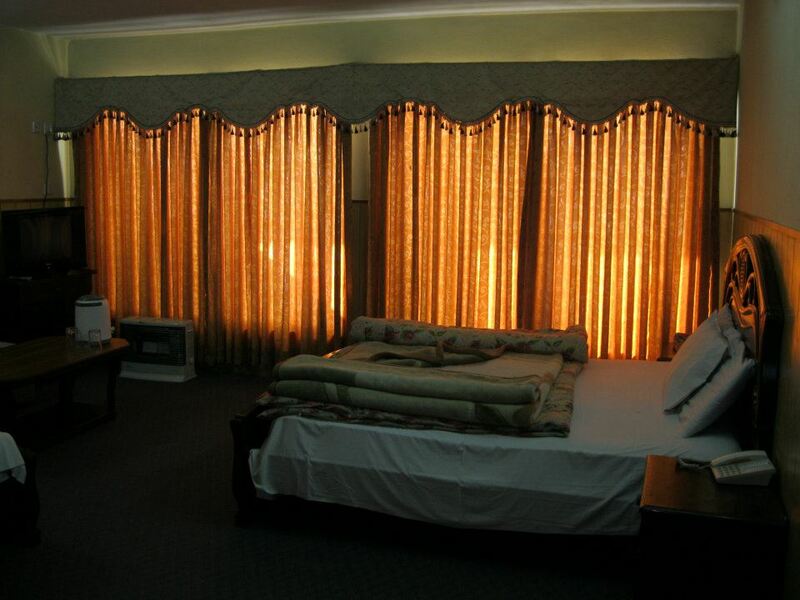 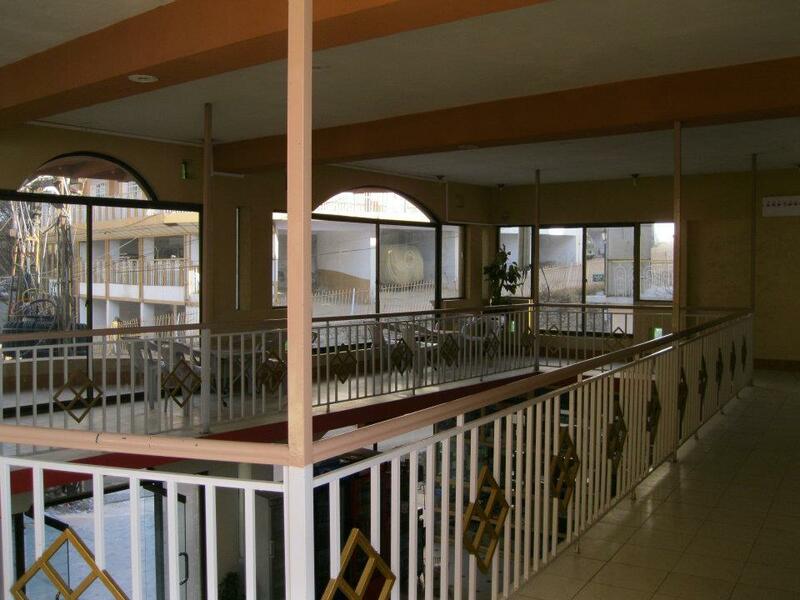 Mehran Hotel is Situated at the heart of the city. 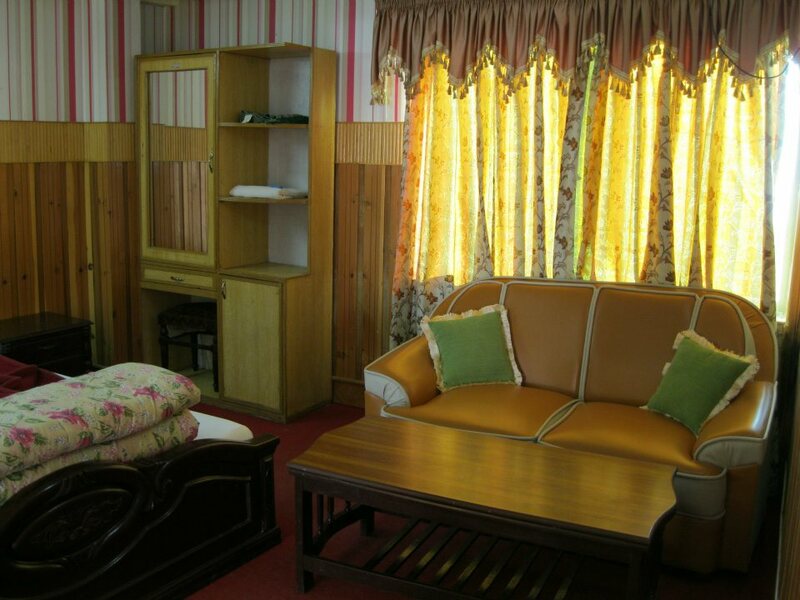 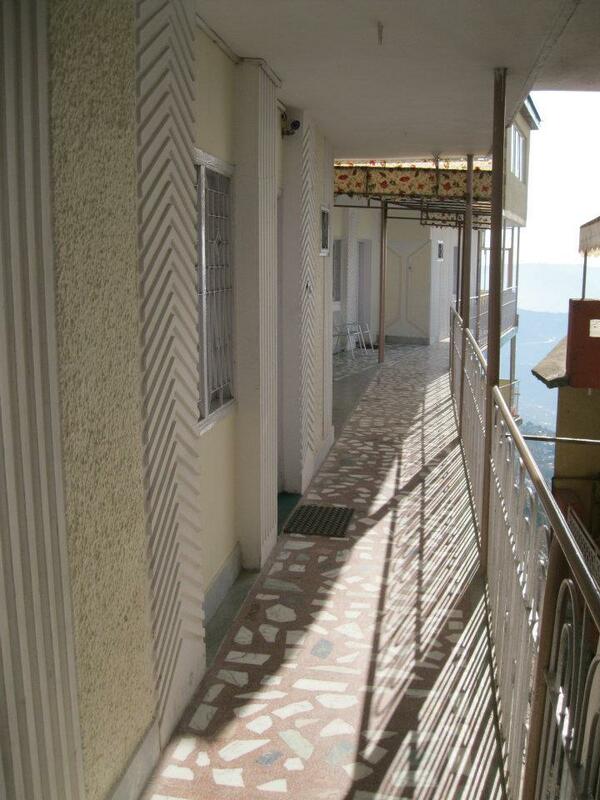 It offers 65 well furnished six bed, four bed and two bed rooms with hot and cold running water, room service, kitchen, laundry and TV. 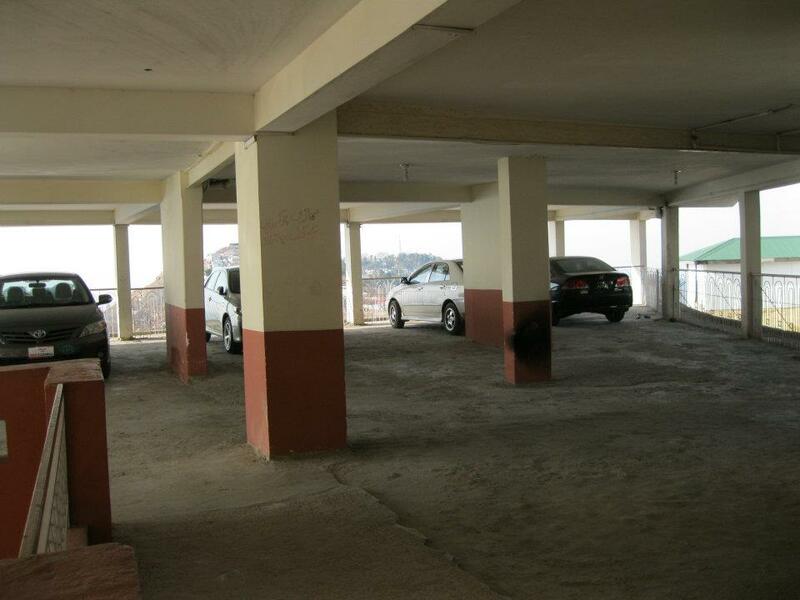 Parking is also available up to 70 cars.